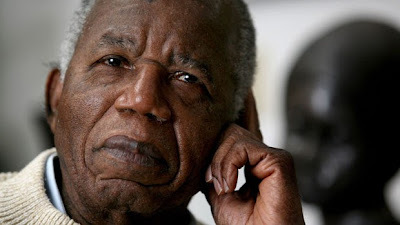 The luxury brand says the event which is titled ‘A Toast to an Extraordinary Life- Chinua Achebe’ will be in recognition of Achebe’s outstanding contributions to the development of African Literature, especially the prose genre. The event, billed to begin at 6pm, promises to be an evening of readings, reminiscences, tributes, music and quality champagne. The brand says distinguished personalities from the academia, the private sector, Literary world and all walks of life will come together to make the evening a memorable one. see a brief on Achebe's passing here.